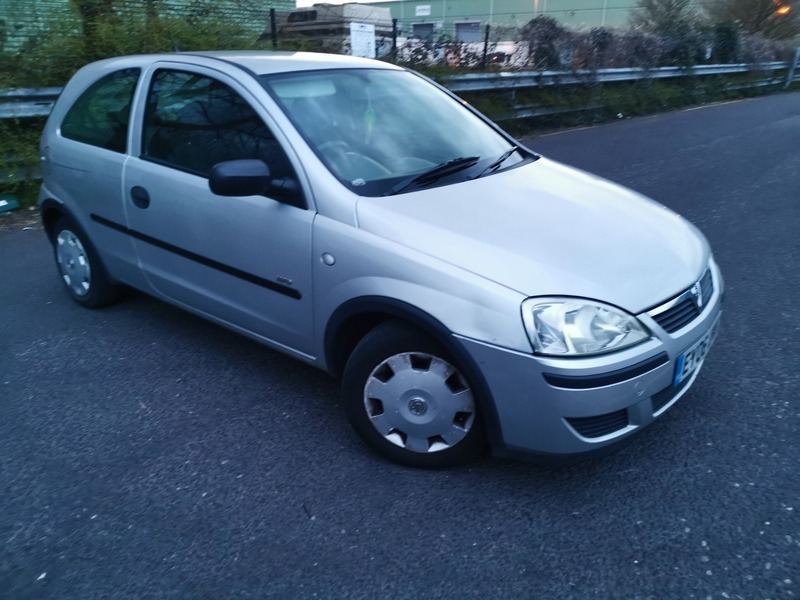 Vauxhall Corsa Life Twinport. 1.2 Petrol, Manual, partial Service history, 3 owners. Condition as you see in pictures. 200k mileage, no mechanical problems. Drives well.